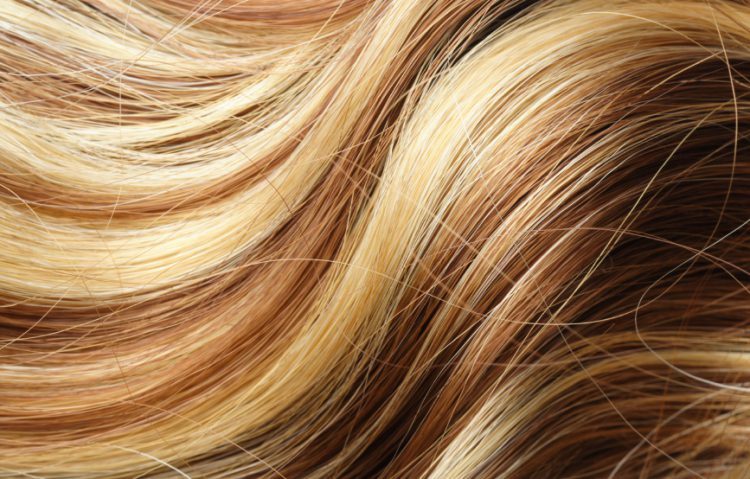 Wanting to get your hair coloured on the Gold Coast? It’s important to see a hairdresser you can truly trust. Check our our prices page or call us today to make an appointment! Create soft, natural tones with remarkable shine using Semi Color. For ultimate versatility with a demi permanent result. With more than 100 intermixable shades, Tinta Color allows endless creativity with supreme conditioning, luminous shine and 100% coverage. Permanent colour. The intensive shades of Tinta Color Red Infinity are created with the new color pigment Red Infinity (RI) and gives intensive characters and exceptional durability. These intense red shades offer unsurpassed intensity with proven longer lasting color and intensive coverage.